Tokhni, Cyprus - 10 Pontu Str. 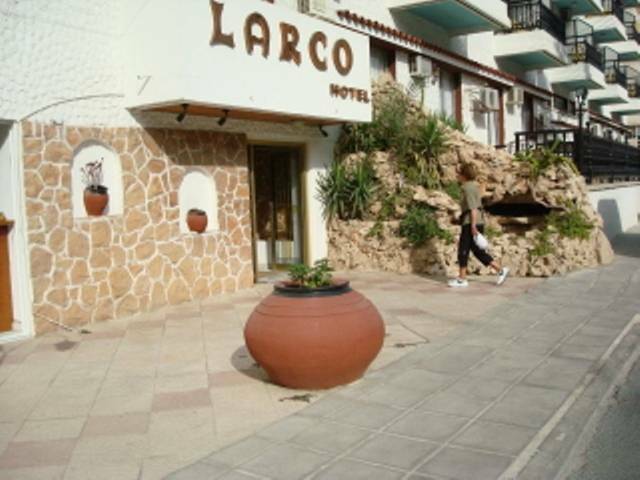 “Larco” completely renovated, a two star hotel, beautifully designed and decorated in true Cypriot style. 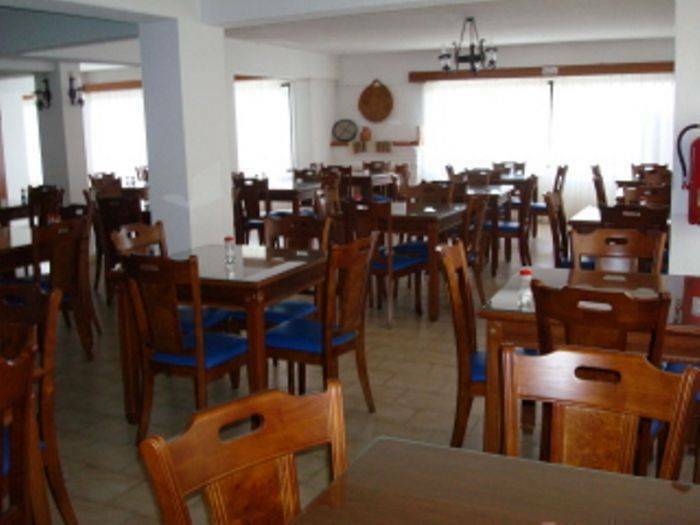 24 hours reception, restaurant, cafeteria (breakfast room), bar (24 hours service), free wireless high speed, TV room, safe deposit boxes, lift, exchange service. Every day cleaning. Outdoor swimming pool with children’s pool. Open terrace, garden. Gym. Sauna. Room for games: electronic games, billiard, darts. 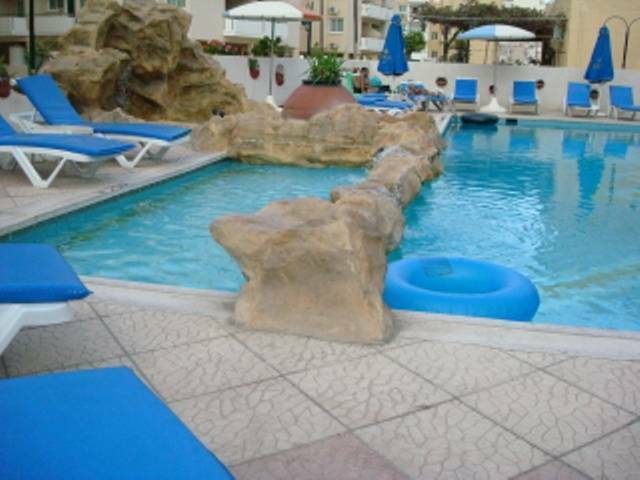 Free sun beds and umbrellas near the swimming pool. Swimming pool for children. Baby sitting (on request). 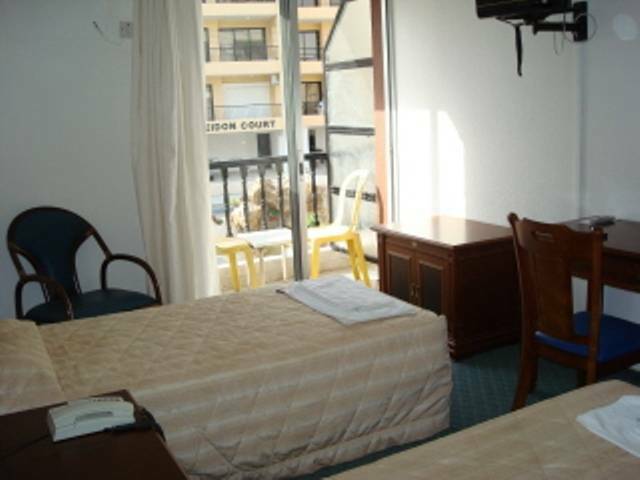 All 55 standard comfortable rooms are with bath/shower, direct dial telephone, radio, satellite television , air conditioner, balcony and heating. 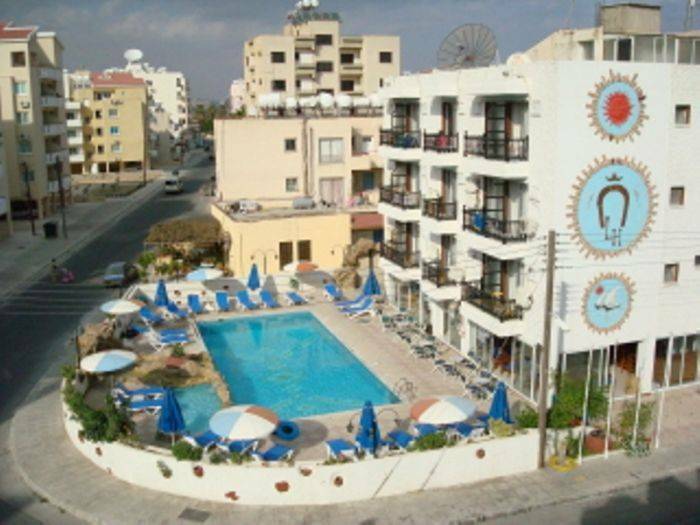 The hotel is situated in a quite residential area of Larnaca, at only 100 meters from the sea, 200 meters from the famous Mackenzie Beach and within only 15 minutes walk to the commercial and tourist center of Larnaca with its famous Palm Tree promenade. 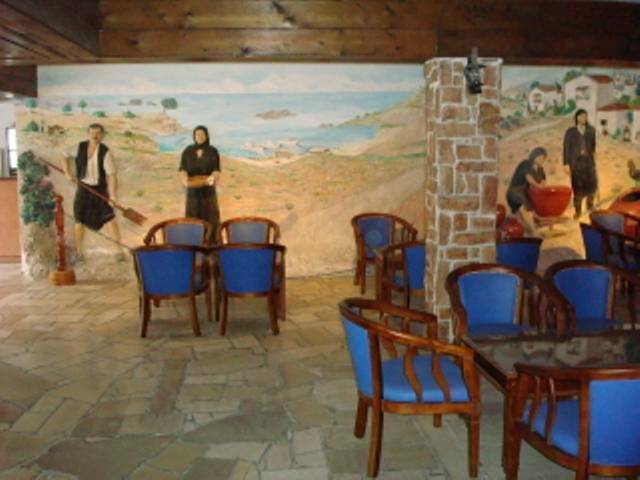 It is located only 5 minutes from Larnaca airport. Cancellations within 3 days prior arrival are subject to 3 days cancellation fees. 50% on BB basis will be charged in case of no show or cancellation on the date of arrival, with minimum charge of 3 days.